With just a little lack of supervision, two children make the biggest mess you could possibly make with a bag of flour in this Most Shared video. 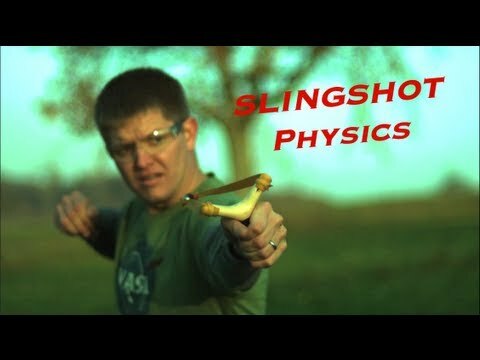 Destin of Smarter Every Day travels to Germany to create this video with YouTube's slingshot master. As seen on Devour. The scene at New York City's Baruch College where protesting students clashed with police officers Monday. 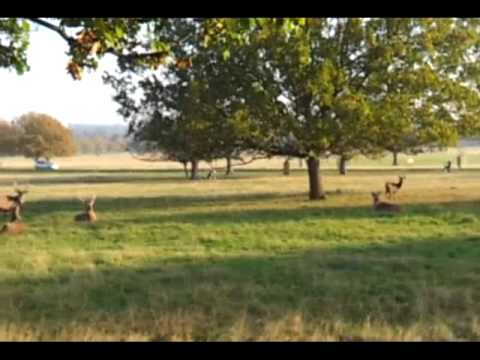 Labrador chasing red deer in Richmond park, London, much to the frustration of his owner. As seen on Daily Wh.at.